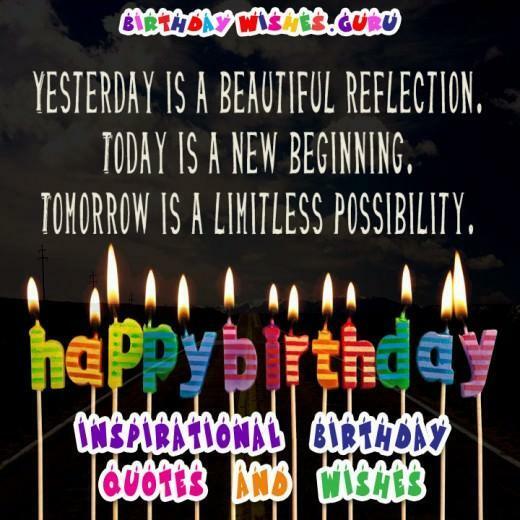 A birthday is such a special day that it should be celebrated in the most special ways. You can help make a birthday more wonderful for a friend or family member by putting in extra effort to show you care. One way is to make the birthday message unique and fun. Here are some examples. Use colored adhesive tape or colored duct tape to create each letter of the Happy Birthday message on t-shirts. Each t-shirt gets one letter and those assigned to wear them can line up in the right order to surprise the person having the birthday. On a table, spell out your message using cupcakes or candies. 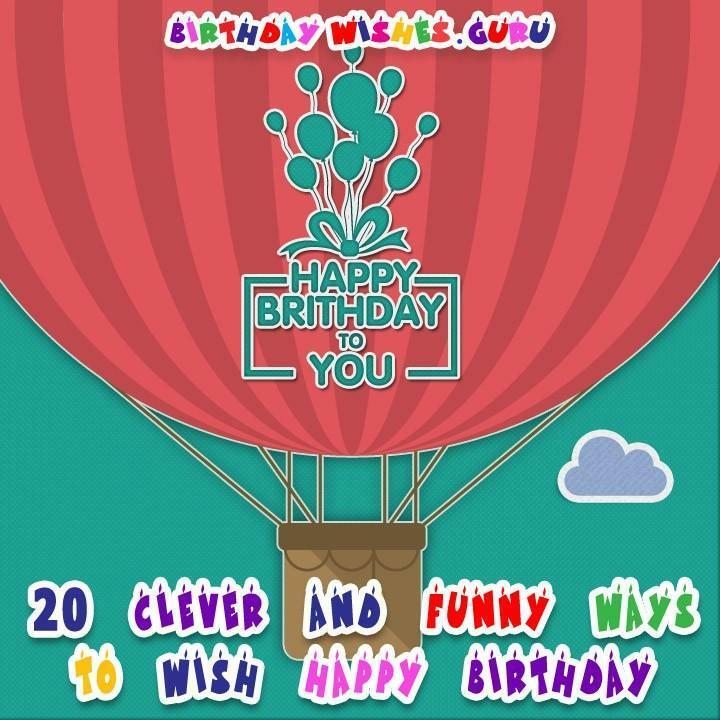 Create a Happy Birthday video. You can make these as serious or funny as you want. Have the family dog deliver a birthday message by attaching it to his collar. Tie balloons and a card to a hanger and put them inside the closet. When the birthday girl or boy opens the closet in the morning, it will be a happy surprise. Come in to work a little early to decorate your coworker’s office or cubicle with streamers, balloons and gifts. The more whimsical, the better. Print a large photo of the family or group of friends. Have a blank place for everyone to sign it and write a short birthday greeting. For an extra special touch, have it framed. For a close family member, hunt down an image of their footprints from when they were born. Have the image copied, enlarged and then add a special greeting. Create a Happy Birthday jar. For this, have friends and family write their favorite funny memory involving the birthday celebrant and put them in a decorated jar. These can later be read in private or at the birthday party. Spell out a message using pinecones or other natural items on a forest floor or meadow. Take your loved one for a walk to that spot. Hire a singing telegram. Most cities still have these services – just look in the phone book. The entertainer will visit at a certain time to sing whatever message you wish. Buy small gifts that you can wrap in equal-sized boxes. On each box, write one letter. For example, on the first box write H and the next write A until you have spelled out your message. Leave them on a table or floor for the person to find. 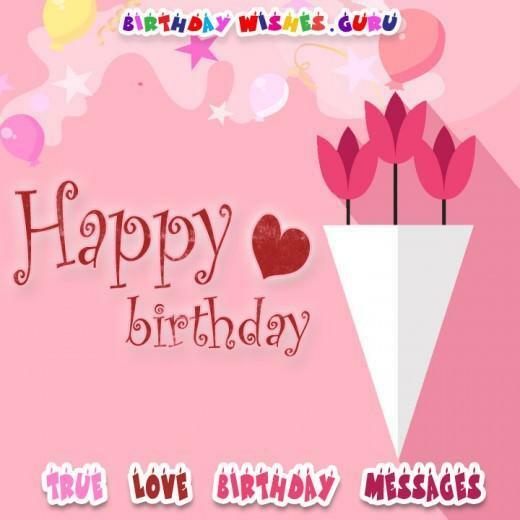 Get the happy birthday song as a ring tone on your phone. Choose the right time and play it to surprise the birthday celebrant. If your birthday person takes showers in the morning, purchase a bathtub finger-paint kit from the toy section of a store. Before your loved one goes to take the shower, write the birthday message in colorful letters on the shower door or wall. They will get a great start to the birthday morning! Buy a large quantity of glow sticks. In the evening, use these to spell out the birthday message on a table, an outdoor patio or the lawn. Spell out your message using balloons. This can then be tied together and strung up high where the birthday party is held. Use balloon colors that match the person’s favorite color or match the party theme. On the computer, find designs of the person’s favorite animal or character. For example, if a child loves dinosaurs, find dinosaur images and use these to create letters for your birthday message to be printed out. Find a toy that represents a career, such as an airplane for a pilot. Using a washable marker, write your message on this toy. 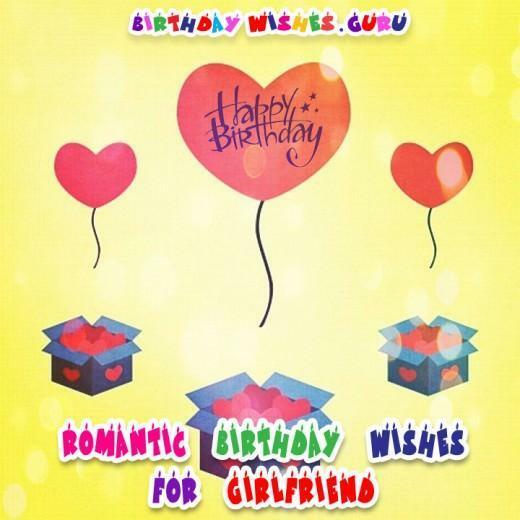 Make up a new birthday song just for that special someone. Write out the lyrics so the person can have it as a keepsake.